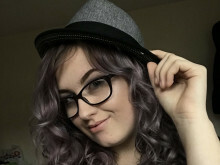 The family of Jodie Chesney, who was killed in east London last Friday have spoken of their pain and disbelief and called on anyone who might know something about her "outrageously violent" murder to come forward. 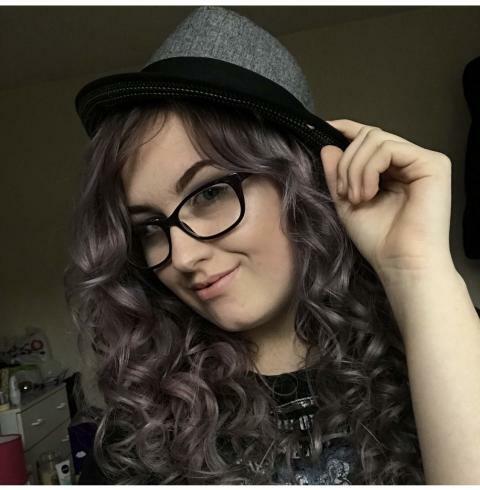 Jodie, 17, was stabbed in a park in Harold Hill, Havering last week in an unprovoked attack while she was socialising with friends. A post-mortem examination on Sunday, 3 March, at East Ham mortuary gave cause of death as shock and haemorrhage. Peter said: "Jodie's friends have told us there was no altercation. My daughter was just sat in a park, minding her own business. She was smart, her friends were nice people and they are all in bits too. They [the suspects] were sat near to Jodie and her friends and probably would have heard her laughter. They then left and came back and stabbed Jodie in the back. What kind of kudos is there in stabbing a 17-year-old? "I had never had to worry about her affiliating with anyone involved in knife crime. If I had talked to her about it, she would have said 'I already know'. She understood. "Jodie was the nicest person. Everything about her was thoughtful and kind. She wouldn't have done anything to deserve this. They [those responsible] have destroyed something beautiful. Jodie needs justice and we need justice." Jodie was a college student studying psychology, sociology and photography. She was a keen pianist, and her dad would get her to play so he could sit and listen. She got to Silver level in her Duke of Edinburgh Award, and she was two weeks away from getting to Gold. Speaking about her sister, Lucy, 19, said: "She never skipped college. I would ask her to do my hair before work before she went, but Jodie never ever wanted to be late. "She would be embarrassed by seeing her picture everywhere. It still feels like we're waiting for her to come back." Speaking further about the attack, Peter said: "There is no doubt about the ferocity, how violent it was. I have no words for the person that did this but more for people who might know something. If you have any heart and conscience, help the police. Give the person up." The family spoke about how Jodie's friends and people in the area have honoured her since her death, dying their hair purple in tribute as Jodie used to, and placing purple ribbons around the area. Peter said: "I'm happy with what people are doing to remember her. It's great." "We'll remember her as fun, honest, true, pure and innocent and enjoying her life so much. She was innocent in the purest sense of the word." A 20-year-old male was arrested in Leicester on Tuesday, 5 March on suspicion of murder, he remains in an East London police station, an application to extend his detention was sought earlier today, Thursday, 7 March at Magistrates Court and was granted. Detective Chief Inspector Dave Whellams - who is leading the investigation, said: "This was a savage, evil attack. We're progressing well with the investigation and continue to ask the public to assist us. "At this time, there being no clear motive is very unusual. We retain an open mind and can't rule anything out. "The 20-year-old arrested is a white male and continues to assist us with our enquiries. However I ask the public and those in the local area to contact us if they suspect anyone of having any involvement in this terrible incident. Is there anyone you know who is acting differently from usual? Have they become withdrawn? Maybe they've become nervous and have shown character changes that are unusual. If you suspect something may be amiss then you need to let us know."